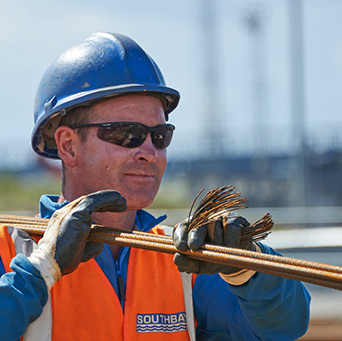 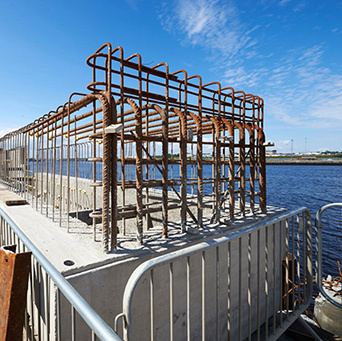 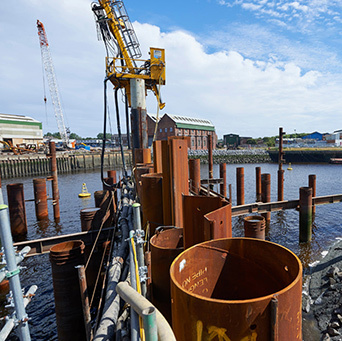 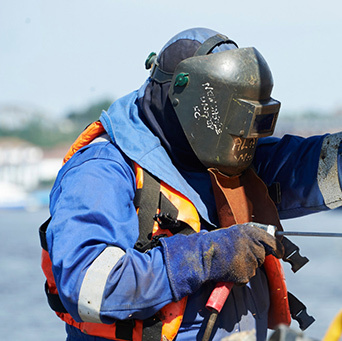 Southbay can provide a civil engineering service in both marine and land based environments. 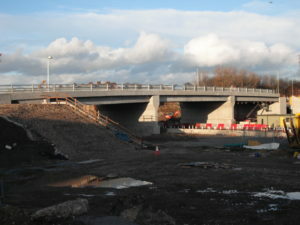 Our experience in the highways sector includes new bridgeworks, bridge repairs and reconstruction, extensive temporary works, implementation of traffic management, drainage and concrete pavement work. 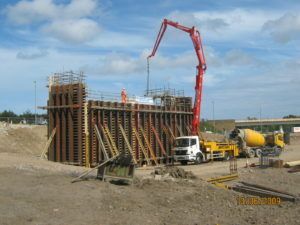 Other civil works projects include heavy machine foundations, retaining walls, crane rails and foundations, conveyors and a wide range of precast units.